We’re currently in a time where students are reporting record high levels of stress, anxiety, and depression. Our schools need serious mental health funding and proper guidance counselors that aren't just paid schedulers but are ACTUAL guidance counselors. 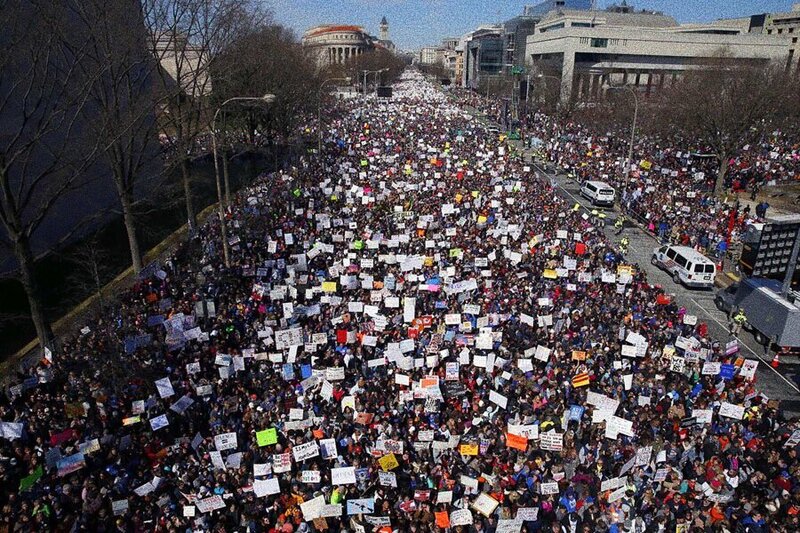 1 year ago, we held the largest protest against gun violence in history. 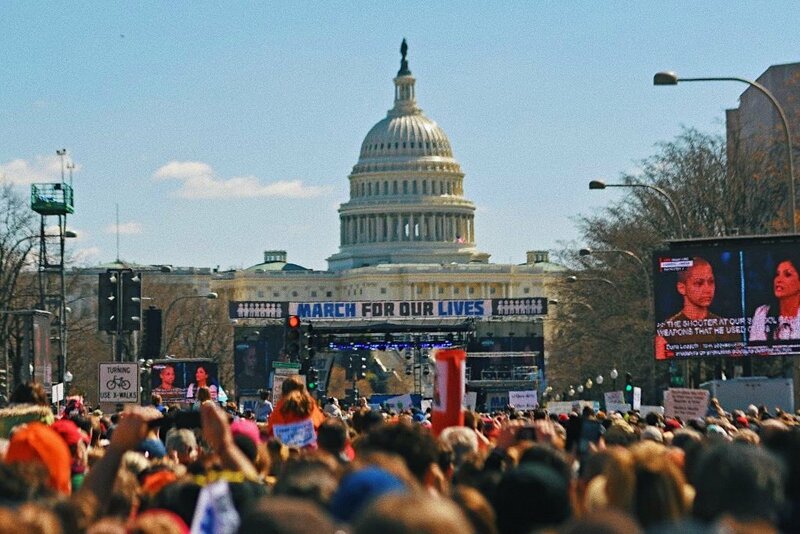 1 year later, young people everywhere are still organizing to power the movement that is saving lives. We won’t live in fear because our current leadership is immoral. We can be the morally just leaders. Stop saying “you’ll get over it.” You don’t get over something that never should have happened because those that die from gun violence are stolen from us not naturally lost. Trauma and loss don’t just go away, you have to learn to live with it through getting support.